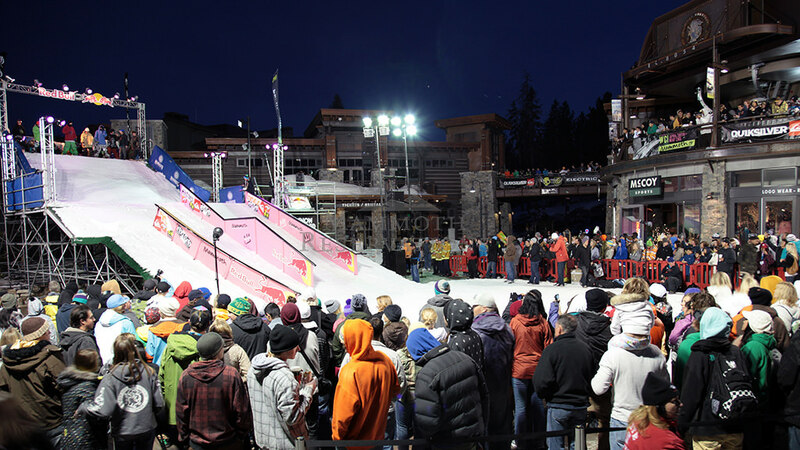 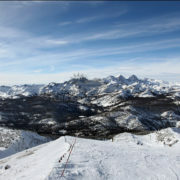 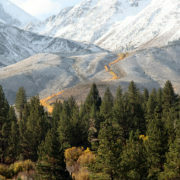 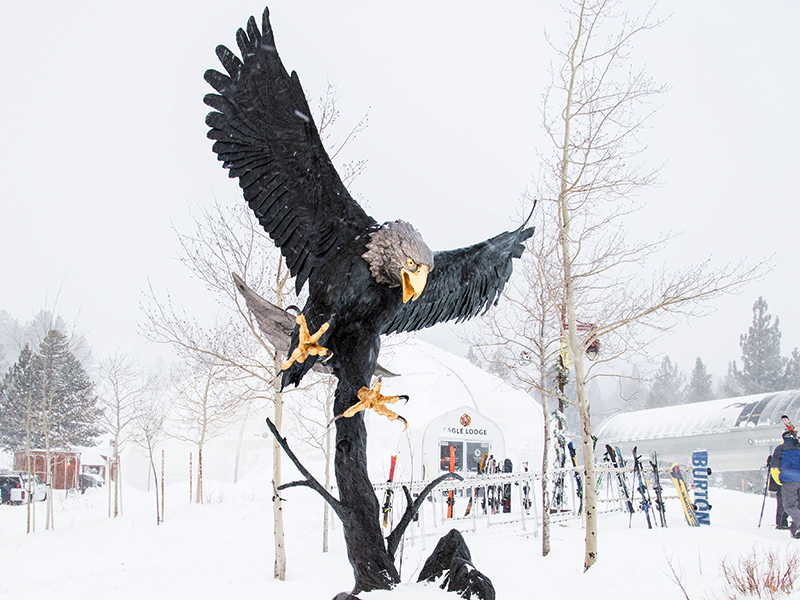 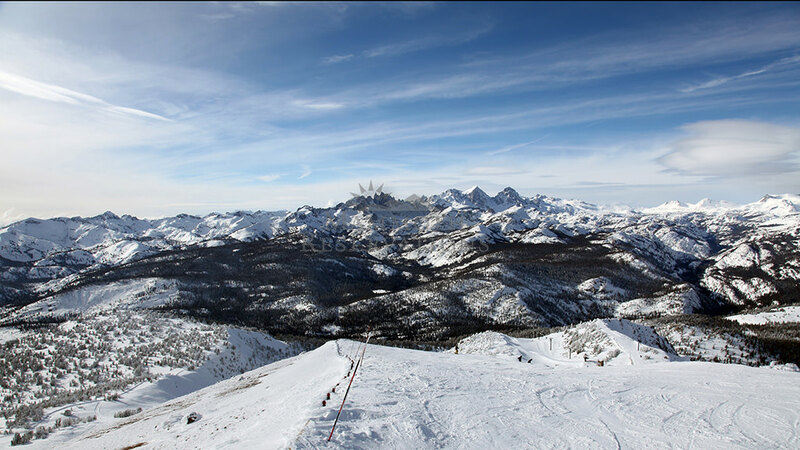 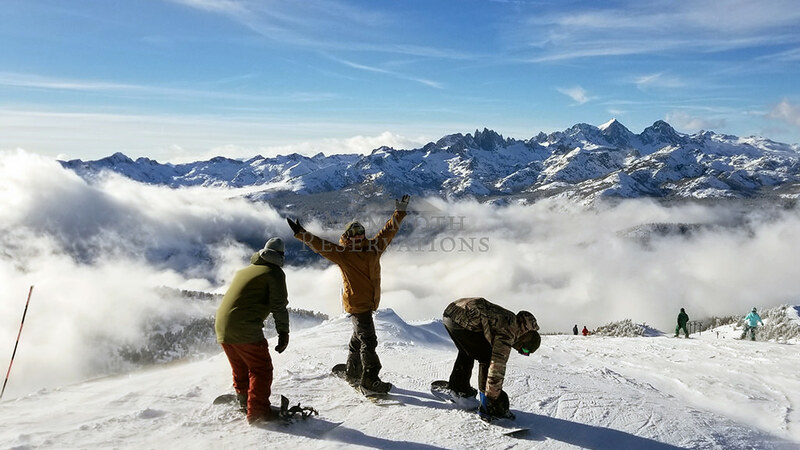 The Eagle Lodge area in Mammoth Lakes is the area surrounding Eagle Lodge and Juniper Springs Lodge, formerly chair 15, and is Mammoth Mountain’s third base lodge and an entry point onto the mountain. 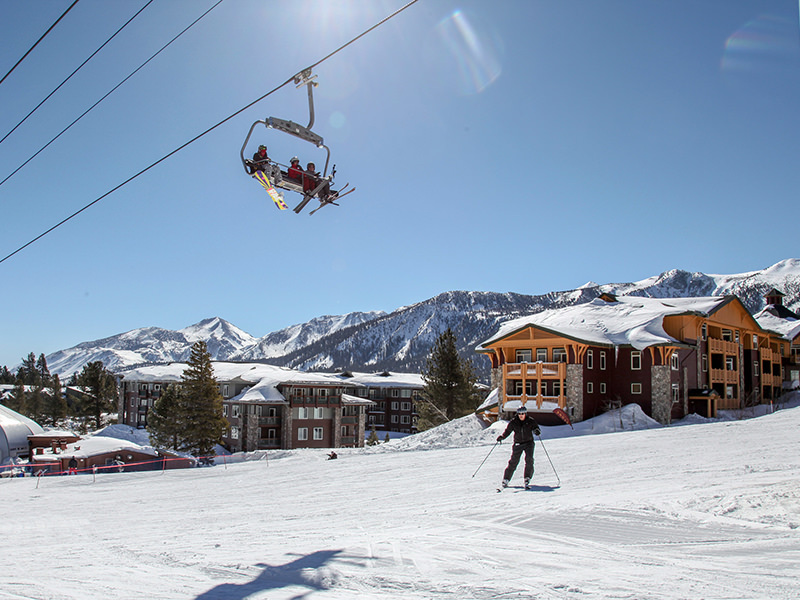 One lift originates at Eagle Lodge (Eagle Express), providing direct access to Canyon Lodge and Lincoln Mountain. 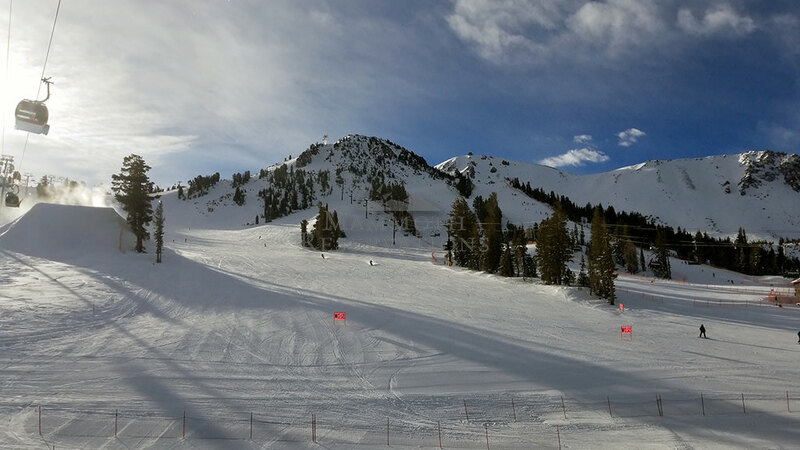 Eagle Lodge provides numerous services including rentals, tickets, lessons, chairlifts, parking, shuttle stop and a small restaurant/cafeteria. 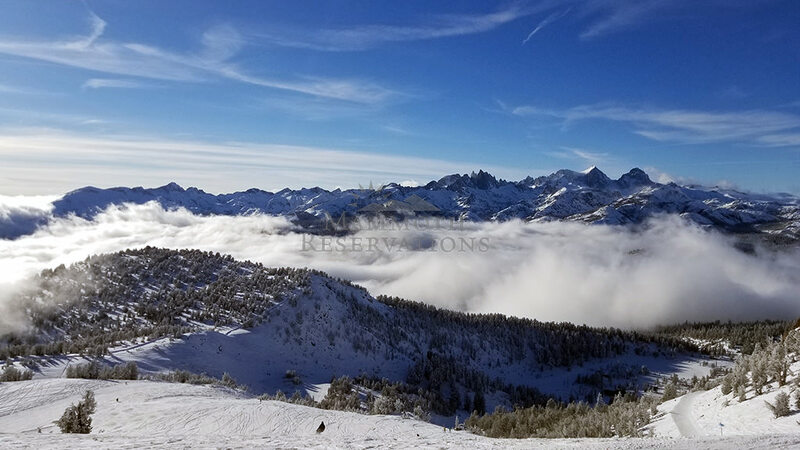 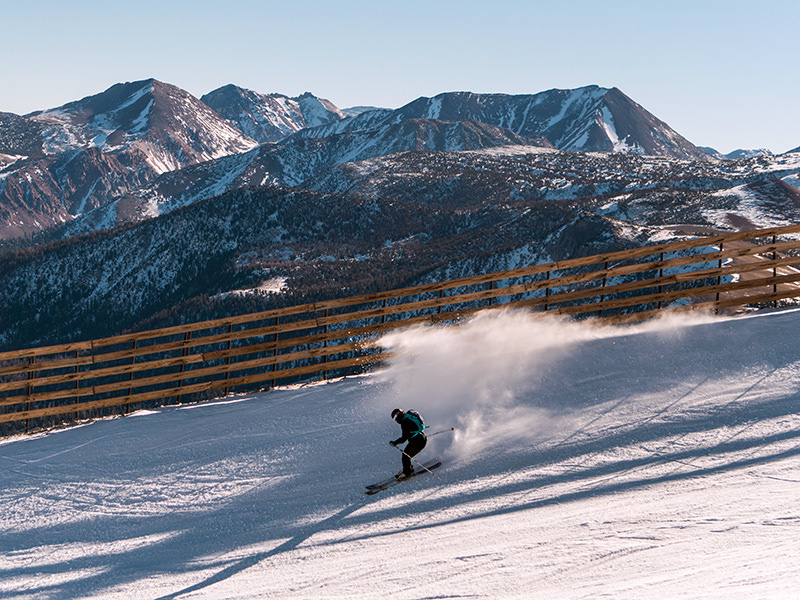 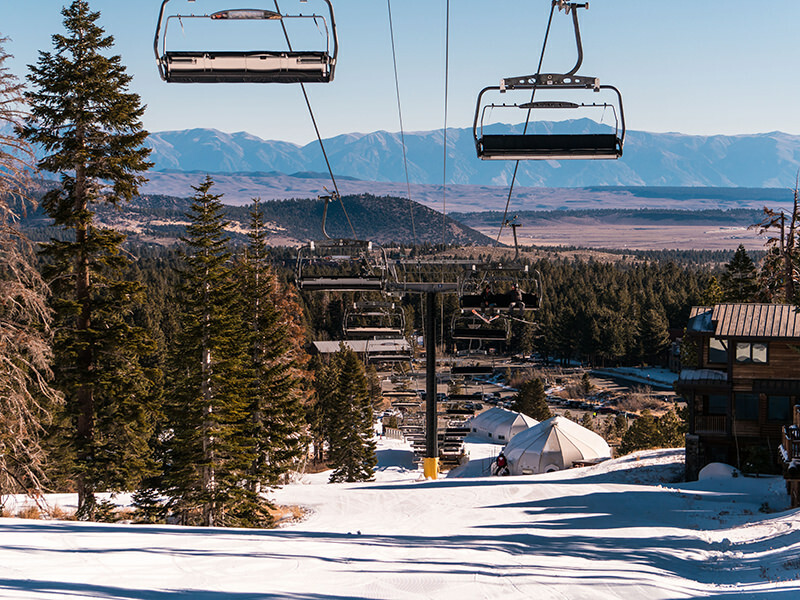 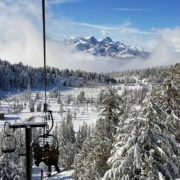 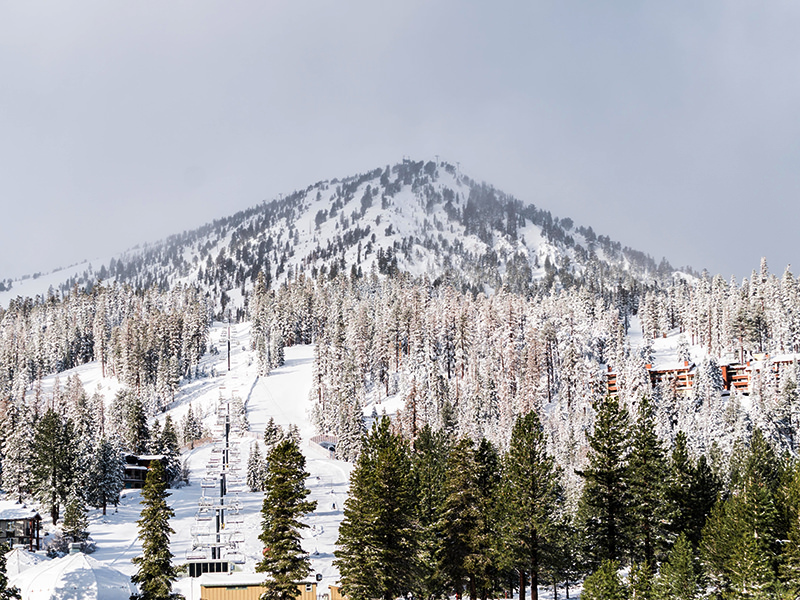 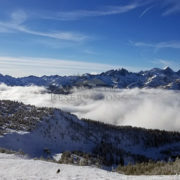 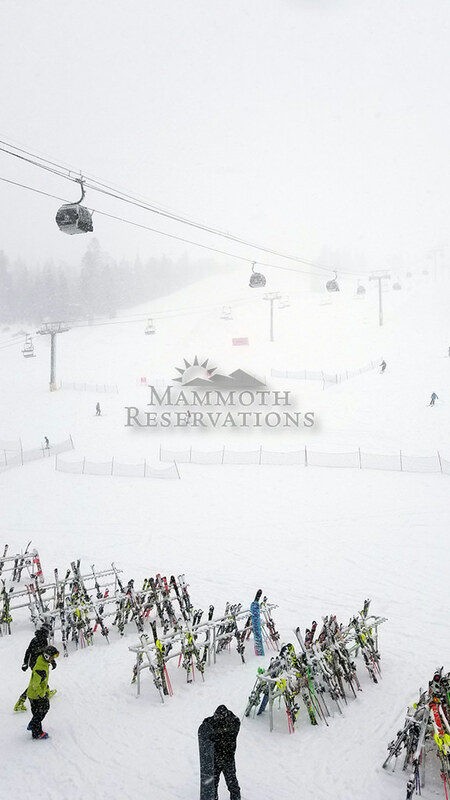 The area surrounding Eagle Lodge boasts several ski-in, ski-out and walk to lift lodging choices, such as Juniper Crest, Mammoth Green, Meadow Ridge, Solstice, The Summit Condos, The Cabins, Timbers, and Woodwinds. 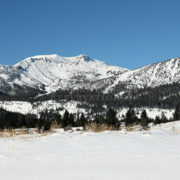 Other communities close by include Bigwood, and Graystone. 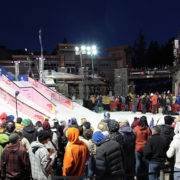 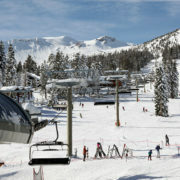 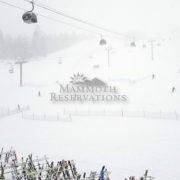 1.5 miles to shops, dining, and entertainment, and only a short drive to both Chair 15 and Canyon Lodge ski areas. 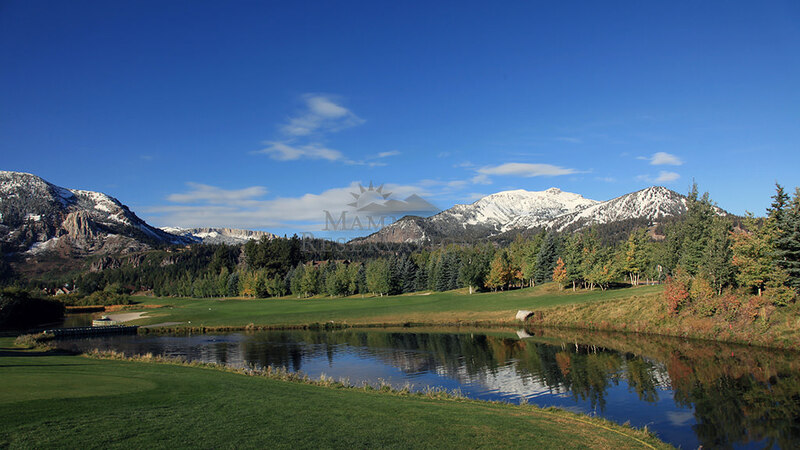 Large, private home rentals on the 16th tee box of the Sierra Star golf course with private hot tubs. 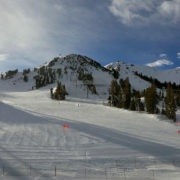 5 star townhomes, most with private hot tubs, garages and ski-back trail from slopes! 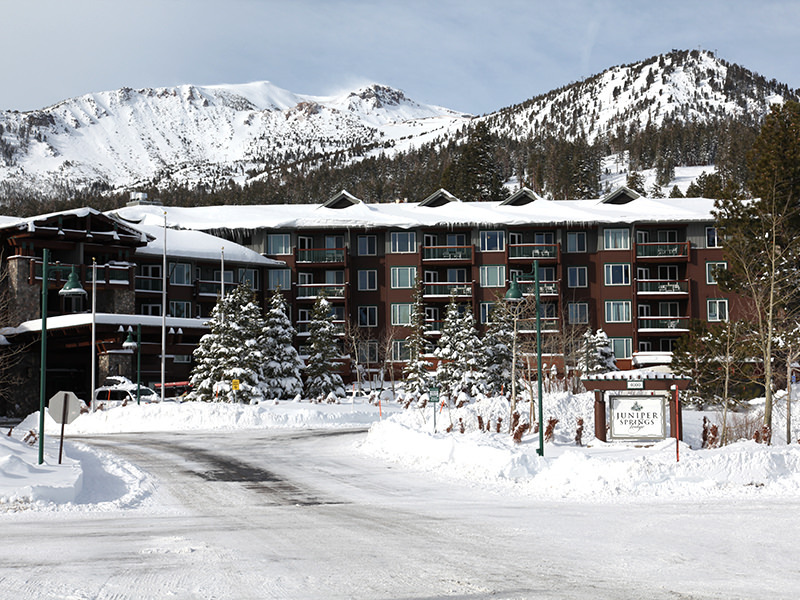 Nestled among the aspens and picturesque old-growth pines, Mammoth Green Condominiums are situated along the 2nd and 3rd fairways of Mammoth’s 18-hole Sierra Star Golf Course. 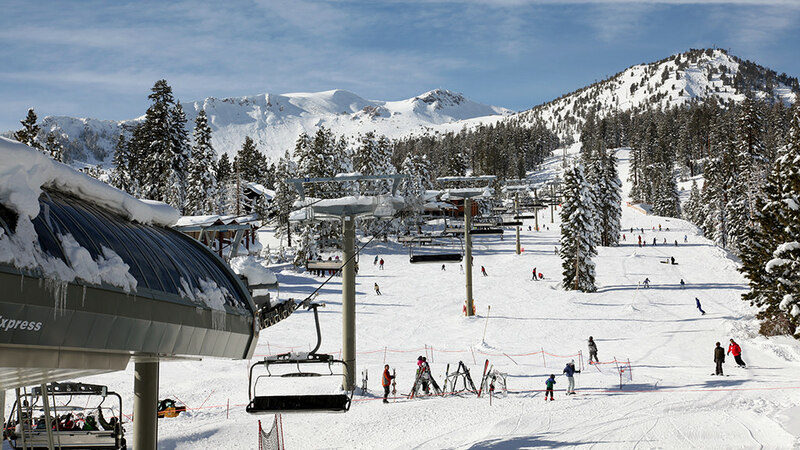 The Meadow Ridge complex offers a year-round outdoor spa, laundry facilities and a BBQ area. 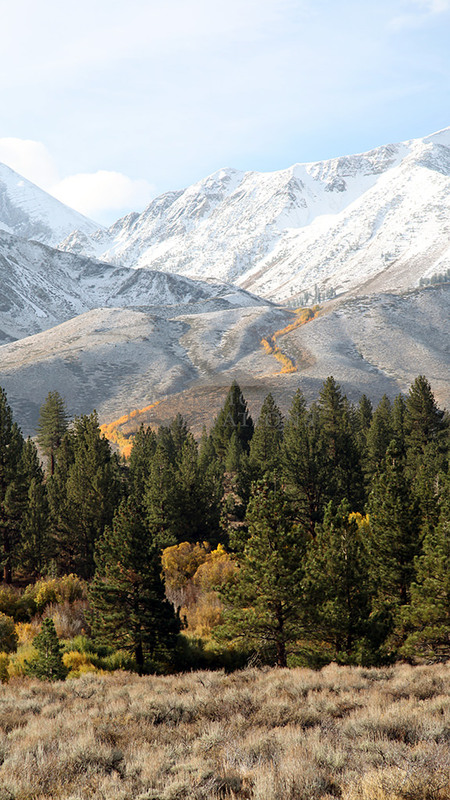 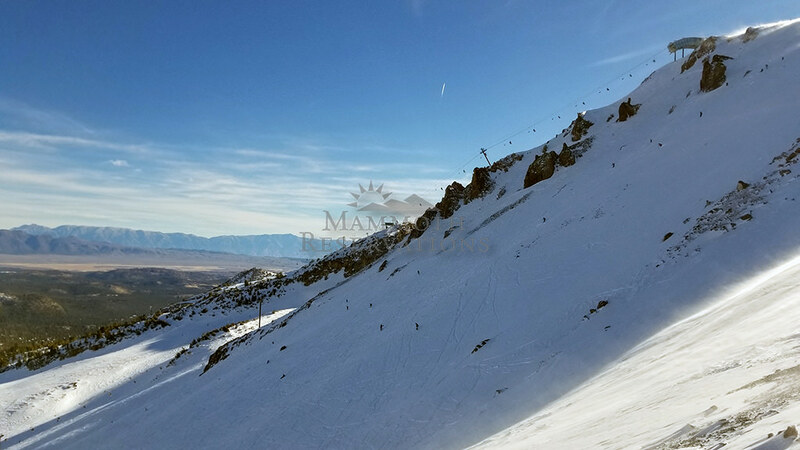 Solstice Condominiums are situated on the 16th fairway of Mammoth’s spectacular 18-hole Sierra Star Golf Course and only a couple blocks from Eagle Lodge and the slopes. 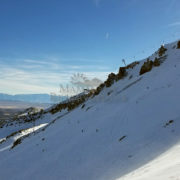 The Summit is just steps to the Eagle Express chairlift and accesses the free winter shuttle to the other ski areas, shops, dining, and entertainment in the heart of town. 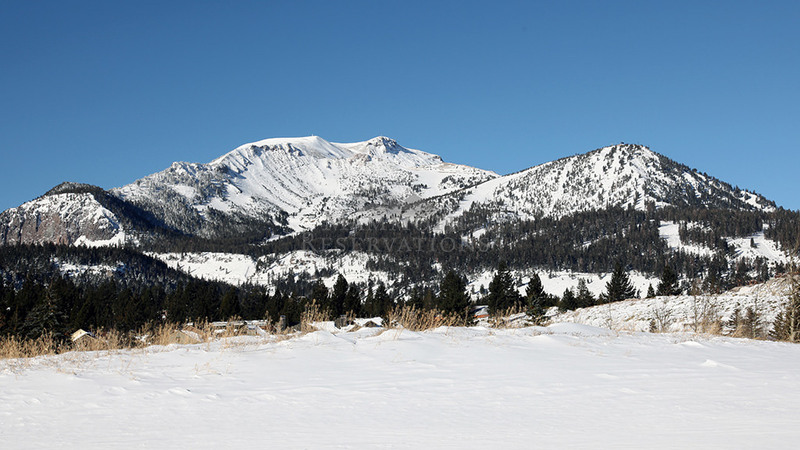 The Cabins offers the best of both worlds with its mountain cabin coziness and contemporary home comfort. 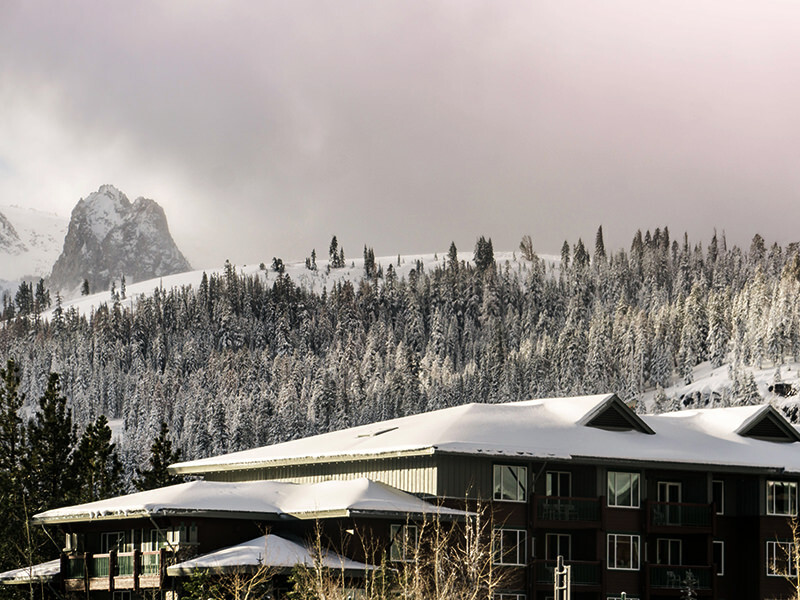 The Timbers townhomes offer private hot tubs located on the Sierra Star Golf Course, just 5 blocks to Eagle Lodge and a short drive to the Village. 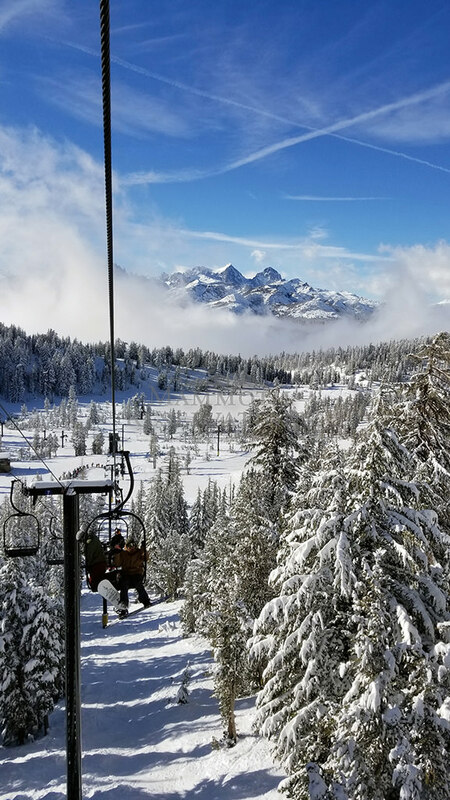 Located amongst picturesque old-growth pines, the Woodwinds at Sierra Star Townhomes are nestled between the 4th and 5th fairway of Mammoth’s spectacular 18-hole Sierra Star Golf Course.